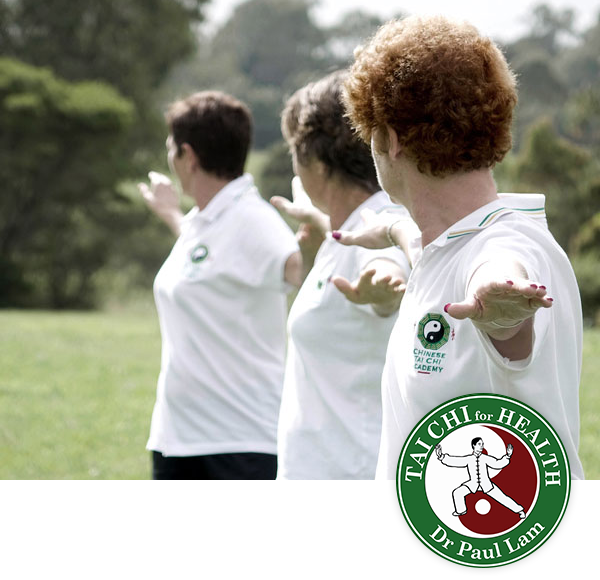 Tai Chi for Arthritis Gold Coast classes to relieve pain and improve quality of life. Our Tai Chi for Arthritis Gold Coast classes are run by a certified instructor of Dr Paul Lam’s Sun Style Tai Chi for Arthritis program. Easy to learn and an enjoyable practice, this program has been specifically created for people with arthritis—although the benefits can be enjoyed by anyone, regardless of whether they have arthritis or not. Our Tai Chi for Arthritis Gold Coast classes are especially safe and effective for healing, so they’re also great for assisting with a range of other common conditions. When it comes to Tai Chi, quicker is not necessarily better. 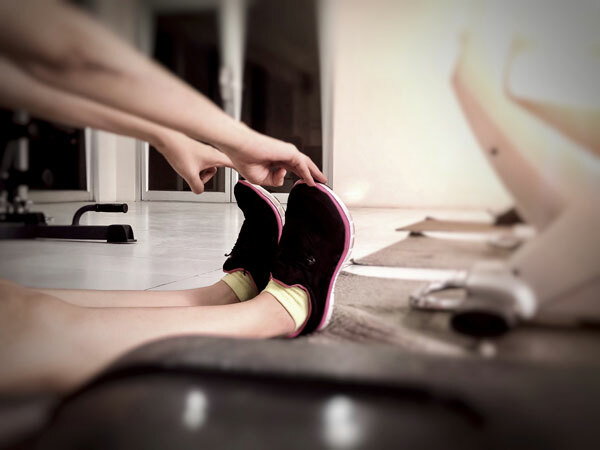 We’ll guide you through just a few movements at a time so you steadily progress through the practice. The smooth, slow movements might appear easy, but it can take a couple of months to get accustomed to the feel and rhythm. It’s definitely a practice where patience pays off. Benefits of our Tai Chi for Arthritis classes include a reduction in pain associated with arthritis, body strengthening and relaxation of the mind. Tai Chi is based on the movements in nature. The flow may be gentle but it generates power within the body to create healing and wellness. This slow and methodical movement helps to foster a strong mind/body connection while also restoring and revitalising the body. It is widely known to reduce blood pressure, reduce the risk of falling, improve fitness, strength and even immunity. 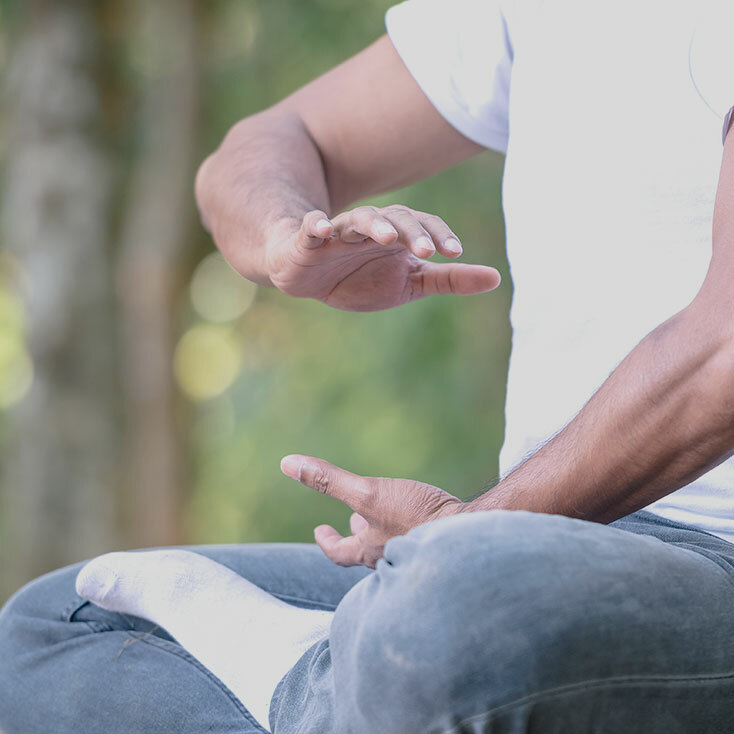 Our Tai Chi for Arthritis classes will bring you back into harmony with nature, creating more balance within your body and mind to reinvigorate your health.